In his (several times reprinted) article How Wide Is the Gap Between Facts and Values? 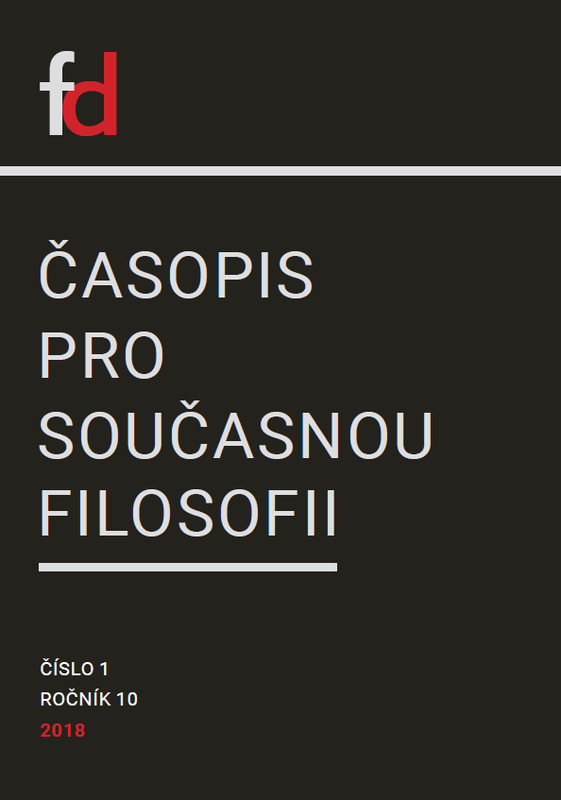 N. Rescher aspires to clarify the long-lasting discussion on the ‘is-ought’ (‘fact-value’) gap by providing a framework in which the related arguments can be perspicuously articulated. He then argues that even if the logical gap may bereal, the transition from factual premises to value conclusions is smoothly mediated by trivially true value statements. We scrutinize Rescher’s argumentation and show defects in the presented lines of reasoning. In particular, we argue that his tripartite division of statements (factual, evaluative, hybrid), as well as his emphasis on the role of evaluative truisms, introduce serious problems that escape Rescher’s attention. We thus conclude that he failed to achieve his goals.